Product categories of MTU Diesel Generator, we are specialized manufacturers from China, MTU Diesel Generator, MTU Diesel Generator Sets suppliers/factory, wholesale high-quality products of Professional MTU Diesel Generator R & D and manufacturing, we have the perfect after-sales service and technical support. Look forward to your cooperation! 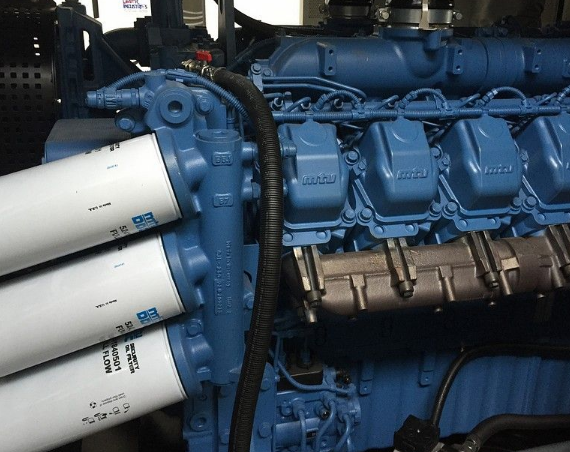 MDEC electronic monitoring management system of diesel engine,series 4000, is the world's first application of sync rail fuel injection system technology of large diesel engine.